Dongguan Meijiamei Decorative Material Co.,Ltd , which is located in a famous manufacturing city with convenient traffic and plenty of factories - Dongguan. 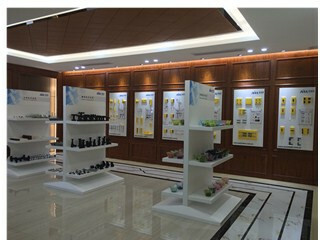 Since the company started up, Meijiamei endeavors to produce, develop and sell plastic and hardware accessories of cabinet, wardrobe, office sofa etc. 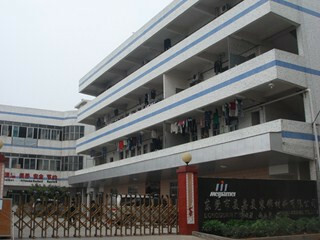 We have two production bases which are in Dongguan and Chengdu respectively. Dongguan base specializes in developing and manufacturing plastic products; while Chengdu base has perfect hardware and electroplating technology. Our products are popular all over China, some of which are exported to Europe, Australia, America, Japan, Malaysia and so on. 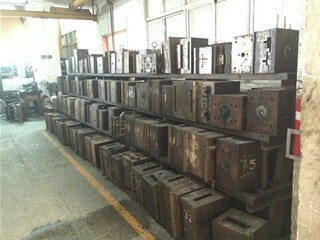 Through years of hard pioneering commitment, Meijiamei has gradually expanded into a company with considerable production ability and technical strength in the industry. And we have got the certificate of approval ISO9001:2008. For quite some time, supported by a strong technical development elite team, Meijiamei persists [People oriented, Quality first, Pursue perfect." as the business philosophy, pursues [Meet market and customer needs in time" as the guiding, upholds [Pursue excellent, create perfect" as the service tenet , takes [Create the maximum profit for customers, employees and companies by continuous innovation and pursue excellence" as the company mission, and aims at [the industrial top cabinet and wardrobe accessories expert. 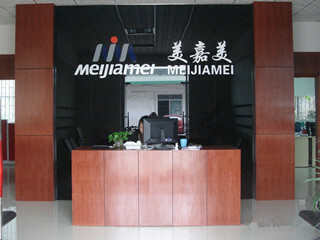 "Meijiamei sincerely appreciate the continuous support and trust from all customers. 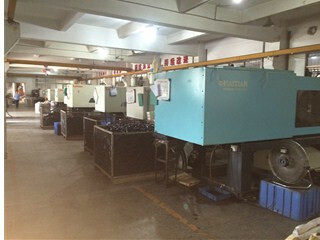 We will regard this as motive power, keep moving, and do our utmost to upgrade technology and improve management level. We firmly believe that we can create a brilliant future with our joint effort. Company Name: Dongguan Meijiamei Decorative Material Co., Ltd.